For your $10 FLICKER contribution, you get membership into the Ignite Team and your name listed as a supporter on the Horsepower & Heels ReIgnite page. 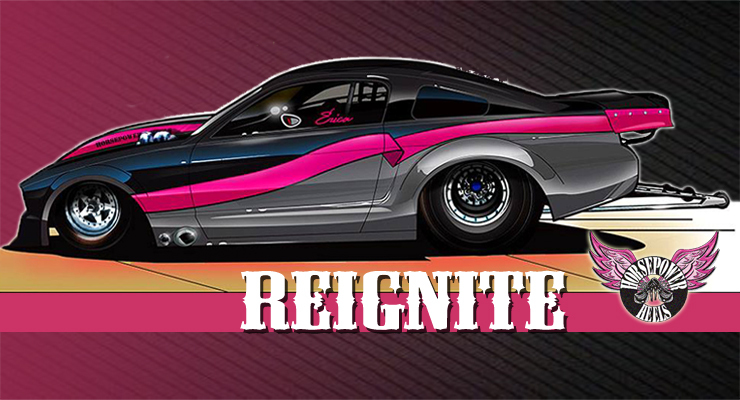 The Ignite Team was founded to help Horsepower & Heels Racing finish the 2008 Twin Turbo Mustang GT Pro Modified build they began in 2007. For more info, see Return to Racing.